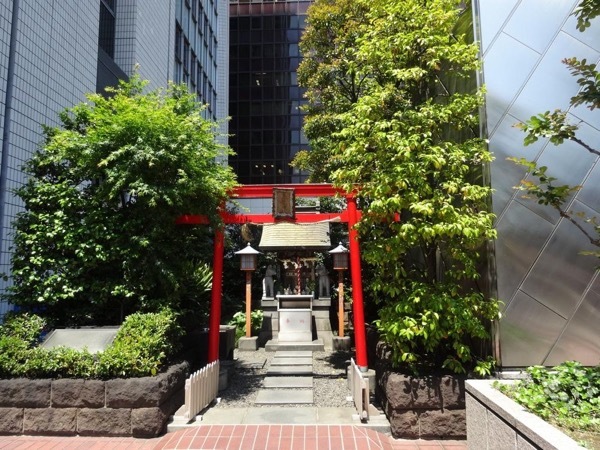 Enjoy a perfect Tokyo half day walking tour! I had a wonderful time with Sachiko on our half-day tour of Tokyo. She tailored the tour to exactly what we asked for - Tsukiji fish market, food, imperial palace, ginza. 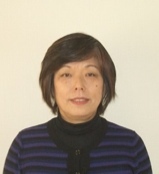 Sachiko was very knowledgeable, spoke excellent English and had a great sense of humor. I particularly enjoyed our conversations about Japanese and American cultures and world views. It's too bad we didn't have more time. When visiting Tokyo, I highly recommend booking a tour with Sachiko.